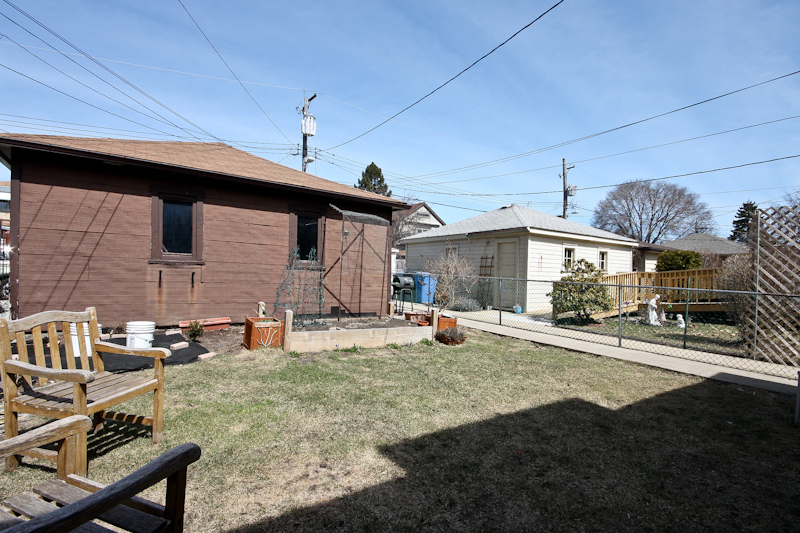 Our newest single family home listing at 2236 W Carmen in the Winnemac Park area of Ravenswood is under contract. The asking price was $379,000 and the home sellers received a well qualified offer and great terms in a matter of hours. Contract pending. 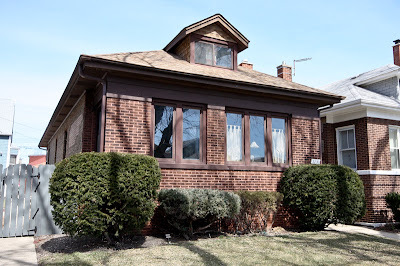 If you need a broker in the areas of Lincoln Square, Ravenswood, Andersonville, Bowmanville, Lakeview and Lincoln Park... contact us. We work aggressively and exclusively one-on-one with our buyers and sellers to maximize their opportunities.